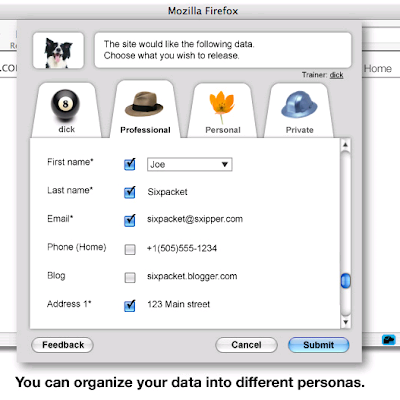 Sxipper - An excellent password manager add-on for Firefox ~ Android Forever! Do you write down your web passwords on little pieces of paper? On post-its? Or worse yet, use the same password (your dog's name!) for everything, including your online banking? I would like to think better of my readership. Whatever, here's a great tip from me to you...Sxipper. It's a Firefox add-on that will make saving your passwords (and retrieving them, don't forget that) as easy as pie. 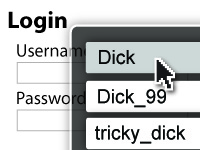 "Log into websites with a single click. Fill forms in seconds. Our mission is to make your interactions with the Web simple, keeping your data private and secure."